The Salida SteamPlant is proud to continue with the Art on Film series in 2019. Join us each month as we take an artistic “journey” to look at artists from all types of mediums, both the classics and contemporary, as well as their thoughts, philosophies and inspirations among other things. Doors open at 2:00pm, Film begins at 2:30pm. A cash bar and concessions will be available. Pablo Picasso is one of the most famous names in art history, his image and his art are everywhere, yet few know the remarkable story of his rise to greatness. 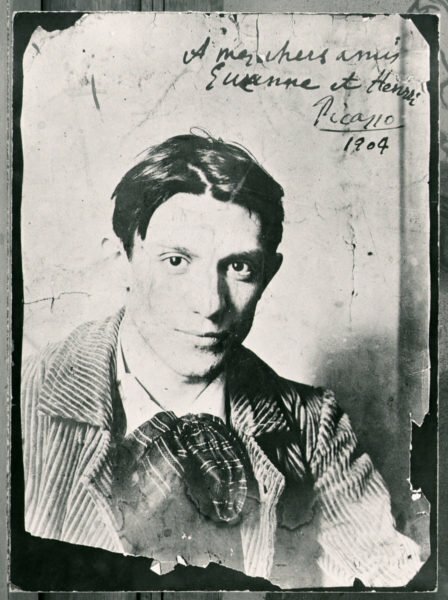 Young Picasso takes an in-depth look at the journey of Picasso’s life and traces his path to genius. In close collaboration with five major European museums, the documentary offers unique insight into the artist’s masterpieces at each of these institutions as well as additional insight from historians, curators, letters from friends and lovers, and Picasso’s grandson Olivier Widmaier Picasso. Courtesy of Exhibition on Screen.